Celebrate Rosh Hashanah with an easy challah recipe. No, you don’t actually need to bake the challah yourself. Well, you can if you’re skilled in this area. But if you’re looking for a simple recipe that the kids will enjoy (and can even help to make), check these challah sandwich ideas out. Dipping apples in honey is a popular Rosh Hashana holiday tradition. 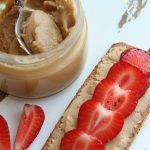 Along with dipping slices into a pool of honey, you can use this idea in a challah sandwich. Peel and thinly slice an apple. Smother sliced, toasted challah bread with a layer of honey and then sandwich the apples in between. Add a few raisins for an even sweeter treat. Instead of using plain white bread, switch in sliced challah for your next grilled cheese sandwich. 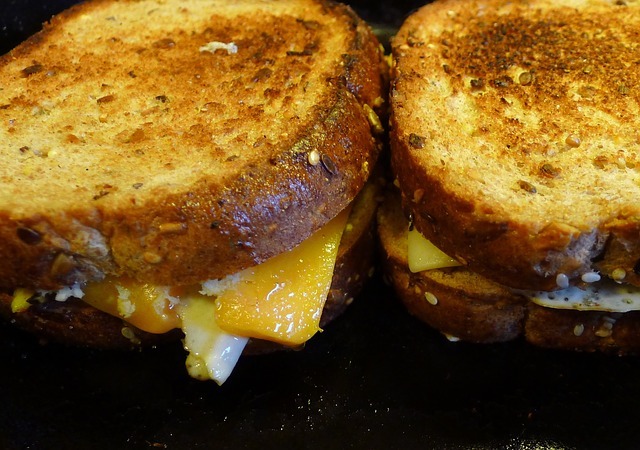 If your family prefers something simple, slice cheddar cheese and grill it between the bread. If you have more adventurous eaters, try a few different types of cheese. Add sliced veggies to make the recipe healthier. Fry and egg, sunny side up, and add it to your sliced challah. Toast or grill the bread first, making it crispy. Stack lettuce, a sliced tomato and the egg in between.